Akhilesh Yadav's cabinet on Monday proposed a gift of happiness to almost 22 million employees and pension holders of Uttar Pradesh government. 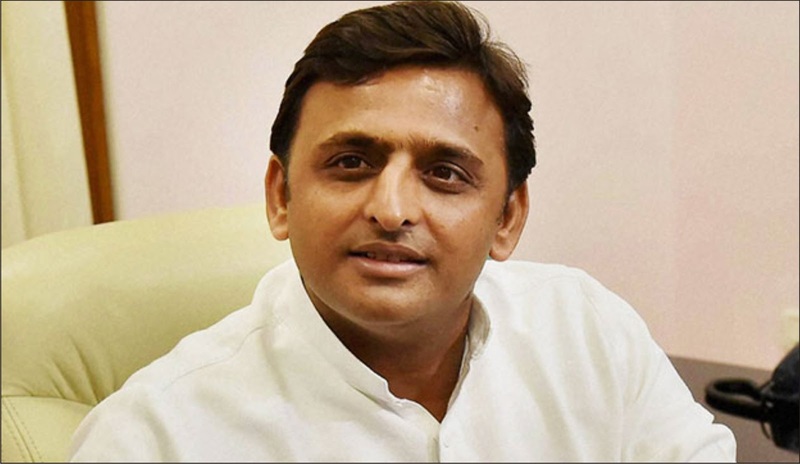 After the Cabinet meeting, Chief Minister Akhilesh Yadav has announced that the government has stepped ahead to implement the seventh pay commission report to the employees of state government. The Uttar Pradesh state government employees around 1.6 million and 6 million pensioners are to be benefitted. According to sources, the Akhilesh government that is trying to maintain the feel-good atmosphere during this season of coming assembly election is preparing to introduce it within two to three months. Government may implement the seventh pay scale in the month of October this year lest the gift of employees and pension holders should be stuck somewhere in the rounds of the election code of conduct. After a few days it can get approval. It is believed to be fixed; it will also be announced by the state government before the election code of conduct. The gift by state government is not just limited to the government employees. The Samajwadi Party has to look very large vote bank of weavers so today the cabinet under Samajwadi Handloom Weavers’ Pension Scheme decided to give Rs 500 as pension to the weavers of over 60 years every month.